Since that humble mention, fencing has become an internationally recognized sport with competitions held world-wide, as well as a recreational sport that attracts all ages. Fencing made its Olympic debut at the first modern Olympics, held in Athens in 1896, and is only one of five sports that have been held in each subsequent summer Olympics. This year, the World Fencing Championships will take place in Moscow, July 13-19. Competitions will be held in Moscow’s Olympic Stadium sports complex. Over 900 fencers from 108 countries will compete to win a title of Champion and to qualify for the 2016 Summer Olympics, held in Rio de Janeiro, Brazil. 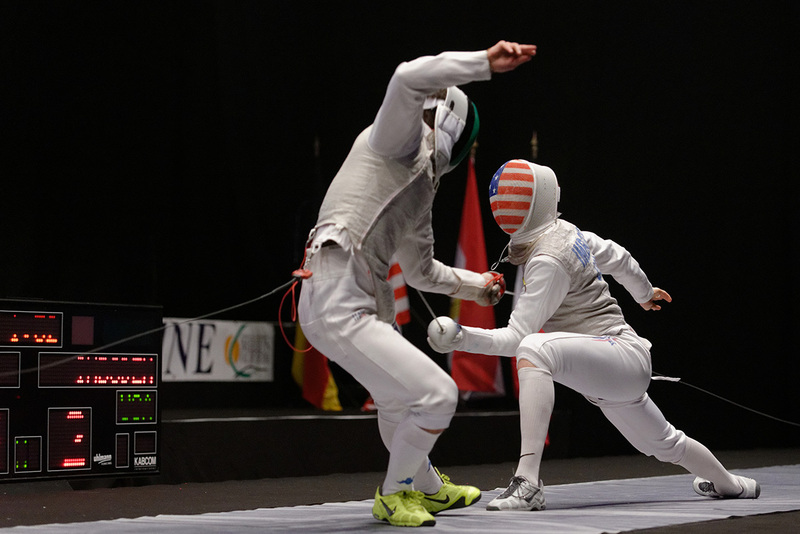 Fencers will compete in all three weapon categories: epee, foil, and sabre. Race Imogen from the USA holds the top world ranking in men’s foil. There are only six top ranked world fencers – representing each weapon category in both men’s and women’s competitions. He recently won the gold medal in foil at the 2015 Pan American Championships in Santiago, his third individual Pan American title. 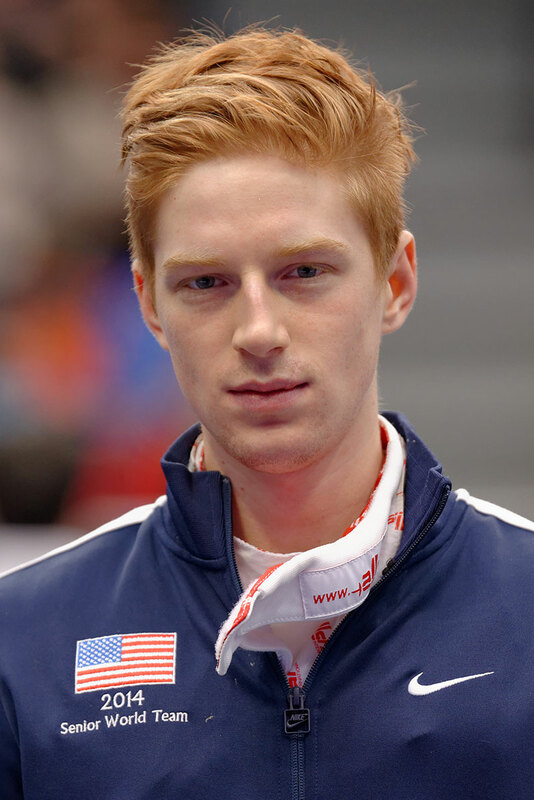 When Race isn’t fencing, he is an international fashion model! In the 1880s the first regular fencing competition was held in Islington, England. In 1891 the Amateur Fencers League of America was founded. In 1896 fencing was included as one of the sports at the first modern Olympic Games in Athens, featuring men’s foil and sabre in individual events. Fencing is one of only five sports that have been held in each modern summer Olympic Games. In 1913 the International Fencing Federation, or FIE (Fédération Internationale d’Escrime), was founded in Paris. In 1921 the FIE held its first official fencing championships. In 1924 a medal event for women’s foil was added to the Olympic Games, making fencing one of the first sports to regularly feature a women’s Olympic medal event. In 1933 the electrical epee was introduced, using an electrical scoring apparatus. By 1986, electrical fencing and scoring was used for all three weapons. In 1947 an Egyptian team won the bronze medal in the men’s team sabre event, becoming the first non-Europeans to win a medal at the fencing world championships. In 2004 women’s sabre was added to the Summer Olympic Games, marking the first time men and women competed in all three weapons. In 2013 the FIE celebrated its 100th anniversary in Paris. Today, the FIE has 150 affiliated member federations all over the world. If you go to Moscow for the 2015 World Fencing Championships, or if you simply plan to vacation there in the near future, you’ll be able to easily stay connected with friends and family – either those traveling with you or those back home. 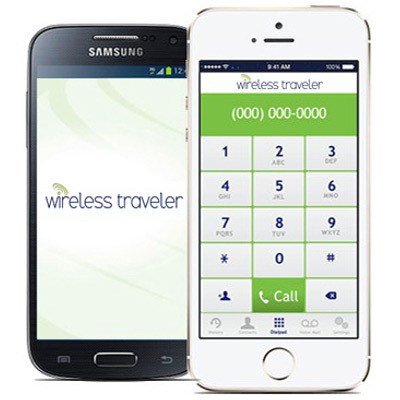 Wireless Traveler offers several wireless communication options: our Wirelesstraveler app you can download for free from iTunes or GooglePlay and call home for pennies or FREE app to app, global SIM cards for your smart phones, and for low cost data connections, our convenient pocket WiFi hotspot.